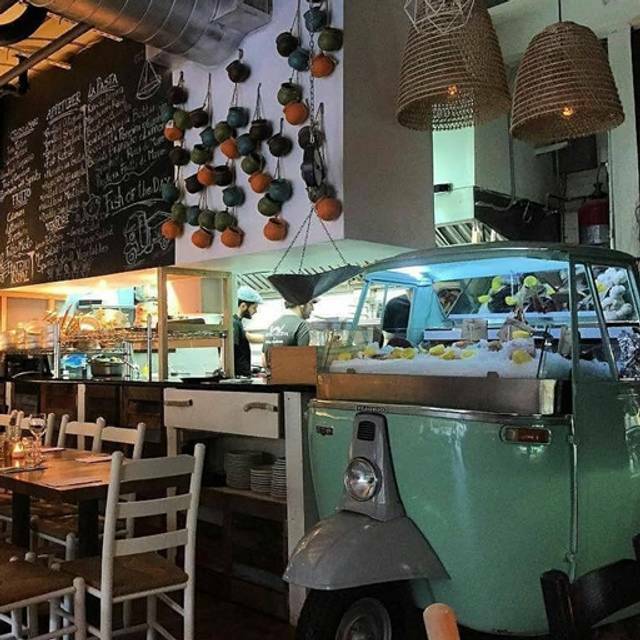 Spring St. and Broome St.
Piccola Cucina Estiatorio offers typical Sicilian and Greek food. Double sandwich "guacamole and lobster" and "burrata, porcini mushrooms and truffle"
Good! A little noise for me! Great food and service. We love this place and come here whenever we are in the city. Authentic Sicilian through and through. Really loud but delish food!! Great food , great vibe, friendly service!!!! It's been a staple for me when dining in Soho. 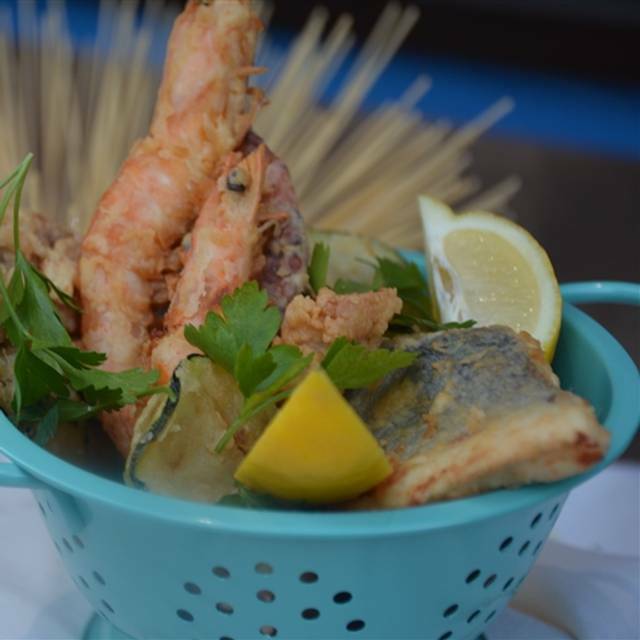 Not your basic Italian menu; great dishes with an emphasis on seafood flavors!! Food and service were good but it was very crowded, and extremely loud. Super friendly and attentive service. 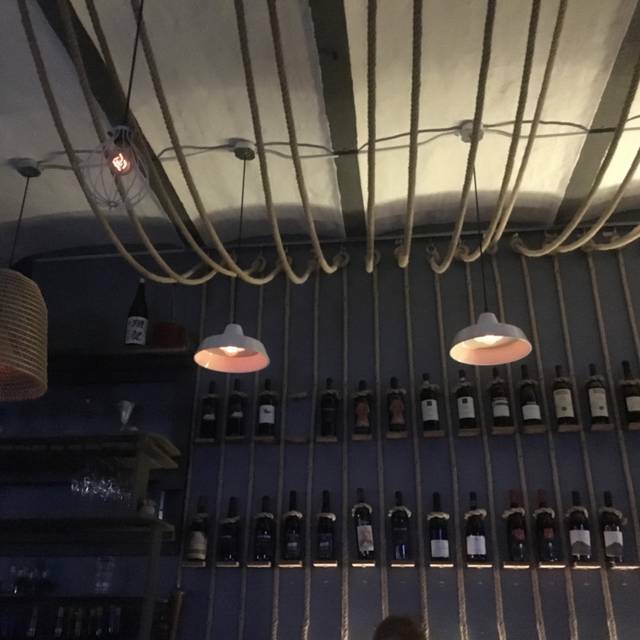 The food was amazing — I ordered the Greek salad, served traditional with feta, tomatoes, and cucumbers, and the pasta with octopus ragu — wow! The pasta was full of flavor and cooked to perfection. Excelente lugar, muchísimo ambiente y la comida es deliciosa. I like this place a lot. The food is very good and the prices are not high. I will definitely go back. Very good experience. Genuine italian food in a very nice atmosphere. The food is delicious !! 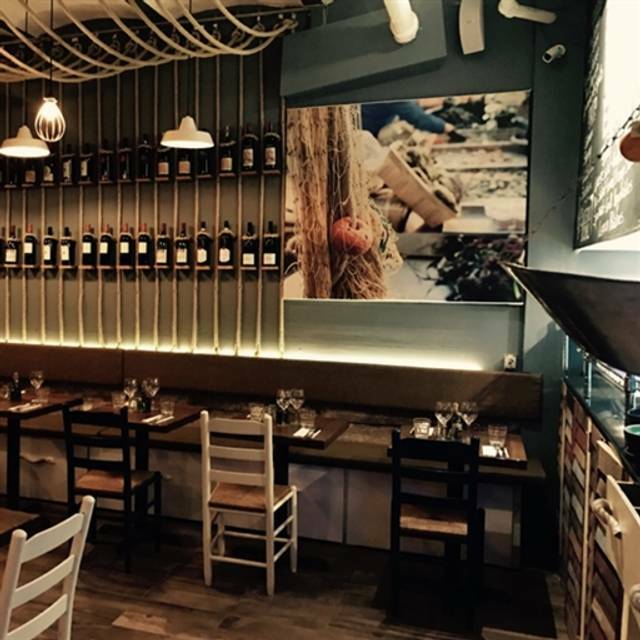 Migliore ristorante italiano a NY! just lovely. we esp. appreciated the sudden burst of loud Sicilian music for no reason at all but joy. 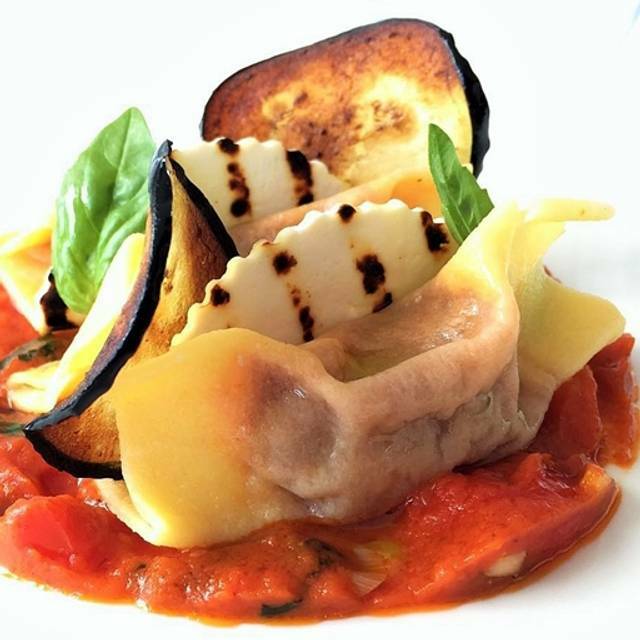 Amazing Italian cuisine, with flawless dishes, great service and incredible atmosphere in a tiny restaurant with lots of character. The best Italian in New York City. Fabulous food and service. Constantine took great care of us. Wine list is ample. Freshest seafood and pasta. Authentic Sicilian! My girlfriend and I love this place! Amazing food, the nicest wait staff, perfect ambiance. We will keep going here! 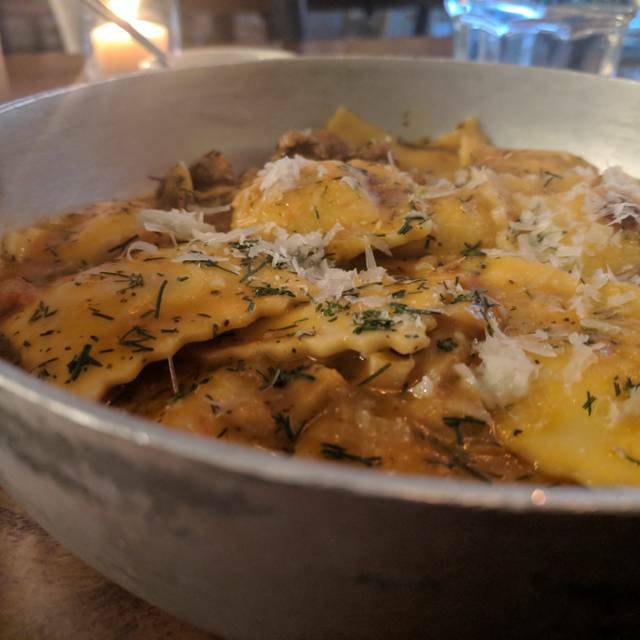 Best pasta I’ve had in the city. 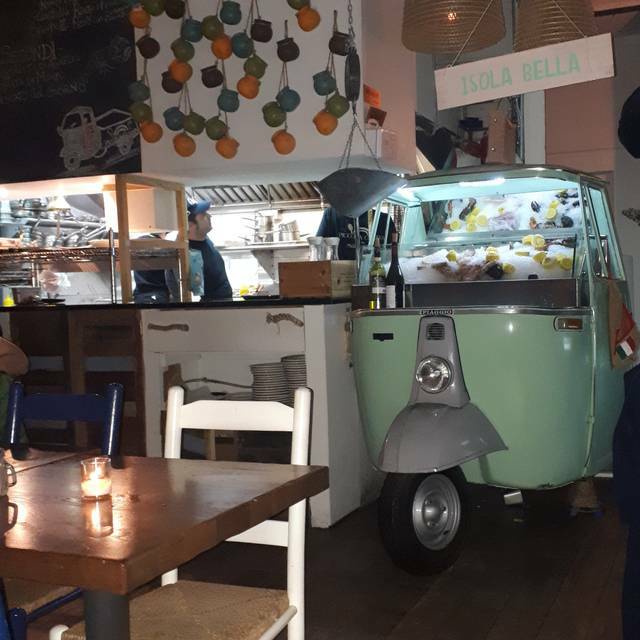 Friend was visiting from out of town and this was the perfect place to share a fun & lively authentic Italian dinner. Will definitely return. I've eaten there so many times and the food is so consistent and great Sicilian wines. It's always AMAZING..
We had a reservation at a set time and was seated 25 minutes later. Due on I being overfilled with big parties we were asked to move tables, which is fine and we were provided free wine. However getting the attention of our server and was difficult and we waited to get our check about 20 minutes after we were done. Great great food and staff. Quaint, crowded and fun. Food was good overall but my bucatini cacio pepe was very salty and had to be sent back. Everything else was very good. Involtini was like my grandmother used to make. Chinghiale meatballs were excellent and pasta Norma was very good. Cannoli outstanding. Definitely worth a visit when in Soho. Excellent food and very knowledgeable servers. The staff here is awesome. It's hard to find a restaurant with the real food of Sicily but this place transports you there. Packed full of happy diners. This restaurant is lively and busy. The wine list is awesome with greater variety of Etna wines than anywhere in the city. Amazing food and a very fun place to go to especially for a birthday celebration. The staff is very warm and friendly. However, you will be waiting a while for a table even if you made reservations in advance. We had to wait for 40 minutes to get our table, even though we mad reservations 3 weeks in advance. Great food, really nice service. The wine list is very expensive - not in line with the food or type of place. The best italian cuisine experience outside of Italy! 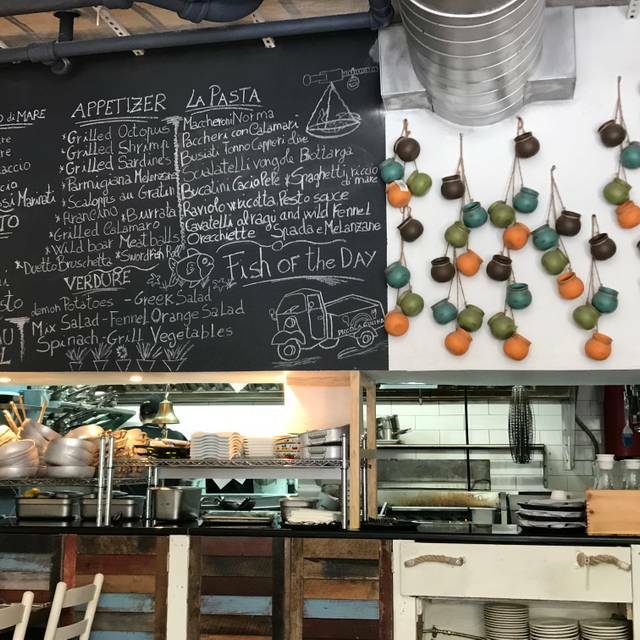 This was our first time at Piccola Cucina Estiatorio and we will defiantly be back soon! 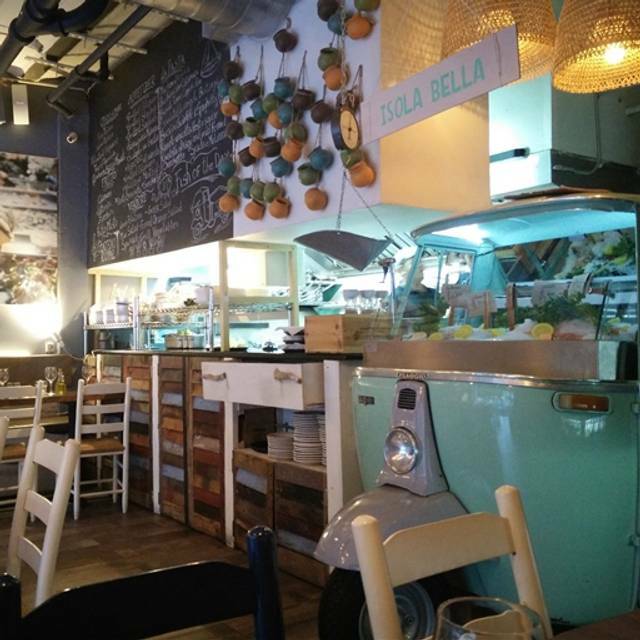 If you want authentic Sicilian cuisine then this is the place for you. The staff was wonderful and the food was outstanding! We will be recommending this restaurant every chance we get. The only problem was that it it was extremely noisy on Friday evening. Nice restaurant with excellent food. Truly authentic Sicilian cuisine, great service. We will definitely be back.